Many people put off purchasing long-term care insurance until they need it, but by then, it may be too late. Not only do premiums increase as you age, you also may not even qualify for insurance due to your health. The older you are, the more likely you are to have a pre-existing health condition that will disqualify you from getting long-term care insurance. According to a recent study by the American Association for Long-Term Care Insurance, 44 percent of applicants who were age 70 or older had their applications denied due to health reasons. And those are the applicants who completed applications. 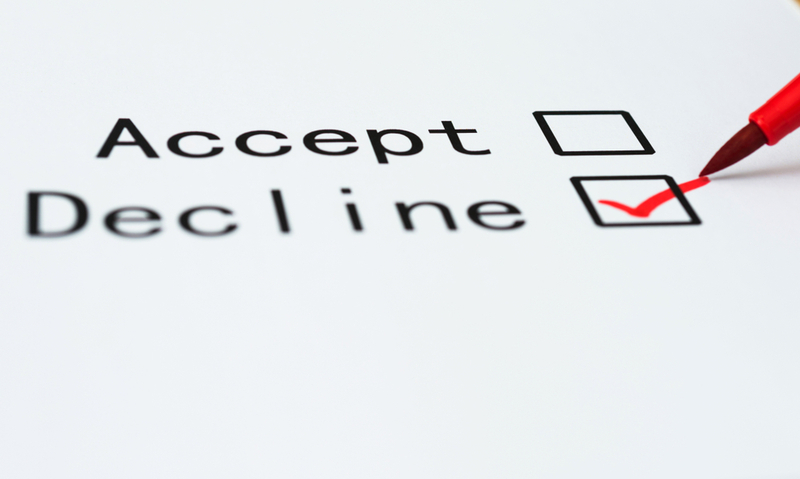 Insurance agents frequently discourage unhealthy applicants from applying in the first place. In contrast to older applicants, only 22 percent of applicants who are between 50 and 59 years old and 30 percent of applicants between 60 and 69 years old had their applications declined. Generally, the best (and cheapest) time to buy long-term care insurance is when you are in your 50s. Long-term care insurance is not the best option for everyone, but if you are thinking about it, don’t put off the purchase until it is too late. To find out if a long-term care insurance policy fits into your long-term care plan, consult with an elder law attorney. To find one near you, click here. For information about what a good long-term care policy should include, click here. For more information about long-term care, click here.